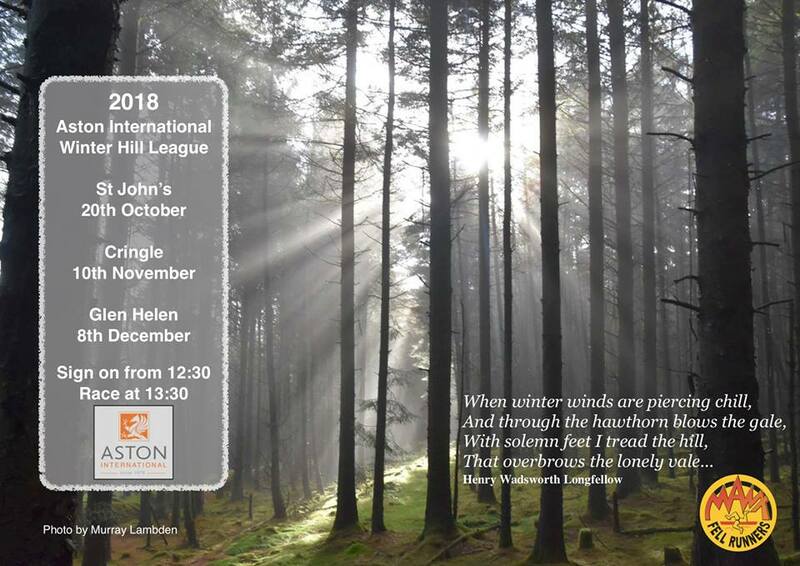 The 2019 St John`s Fell Race will be held on its traditional New Year`s Day date. The race will be sponsored by Moochers on Facebook, which continues David Cretney`s support of the race, stretching back many years. Note the slightly later start time of 2.00pm (to allow dippers more time to warm up!) with registration at St John`s FC club house from 12.00pm. The start and finish will be in the St John`s Cricket field which is next to the football ground. Please note that it will be a counter in the 2019 Junior Fell League but not the Senior League. As always, fancy dress is encouraged but nothing too extreme please as the race is held under FRA rules for insurance purposes so keep it fun but nothing that may endanger the wearer or other competitors. Weather conditions can often be hostile, particularly on the summit ridge, so please dress according to the conditions - a waterproof top is recommended. Congratulations to all those who competed in the Aston International Winter Hill League which concluded with the final round on Saturday at Eairy Beg. The total number of runners across the 3 rounds was just shy of 200, including an outright WHL record of 131 in the opening round at Slieau Whallian. It was great to see many new faces across the series and some notable improvements from many, particularly amongst the junior contingent, who more than held their own against their senior counterparts. 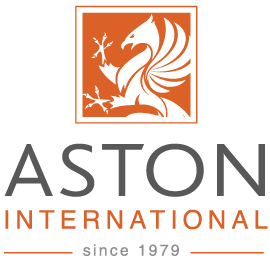 Thanks to all involved and our generous sponsors, Aston International. The final league table, along with results from all the previous rounds, can be viewed via the RESULTS PAGE. If you ran the last round at Slieau Whallian you do NOT need to enter online or fill any forms on the day. Just pay your entry free (£5, juniors free) and collect a new number from the registration desk. If you did not run the last round you will need to complete an entry form on the day. New race numbers will be issued for each race - please don’t bring your number from the previous round! Car parking has been an issue for this race so please car share where possible. A temporary one way traffic order is in place between 11:30am and 4pm. 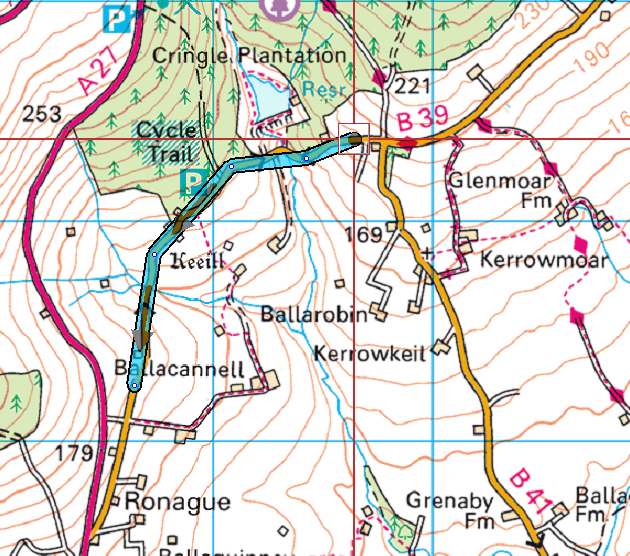 This will be from a point 100m south west of the entrance to Yn Reash (past the junction of the B41 Grenaby Road) to a point 100m north of the entrance to Ballaglashen Farm. The order applies in a south westerly direction from the Foxdale side of the B39 Corlea Road. See map image and copy of the order for more details. Depending on the weather a field may be available for car parking. Please cooperate with the marshals. If approaching from the west, remember there is also a small car park on the A27 Round Table road which is just a short walk from the registration area, or you can approach via Foxdale. If approaching from Port Erin or Port St Mary please use the B41 Grenaby Road or Ballamodha - please do NOT approach via Ronague as you will arrive at the wrong end of the one way system! Thanks to the Department of Infrastructure, the residents of Corlea Road and Steve Taggart for their assistance.